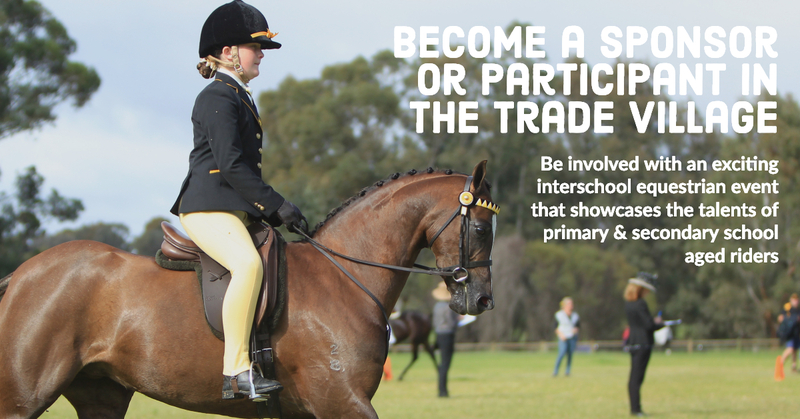 Equestrian Western Australia are currently well into planning the 2019 Saddles Plus Interschool State Championships. This event welcomes approximately 200 youth athletes from around the state to compete in state titles and vie for a position to represent WA at the Australian Championships. The Saddles Plus Interschool Championship is the pinnacle of youth equestrian competition in WA and an important pathway for our athletes. 2019 will also see the continuation of participation classes at this event with the primary aim of creating a pathway for new and young athletes into the sport. This initiative was well received last year and the program has been extended this year in the hope catering to all youth athletes interested in equestrian pursuits. 2019 will also see the addition of a dressage class per level increasing integrity of dressage state team selection and giving athletes more opportunities to compete at a state level. Due to an increased program the Combined Training Competition will now take place at a separate event. An event such as this involves enormous cost to run and entry fees to not cover all services and infrastructure required to service at Championship event. Sponsorship from generous and supportive businesses and individuals is essential in ensuring this event continues to service our young riders and cement their involvement in the sport for years to come. The Interschool community also offers an outstanding opportunity to showcase businesses and services at this championship event. We are now welcoming traders, vendors and sponsors to join us for this event.